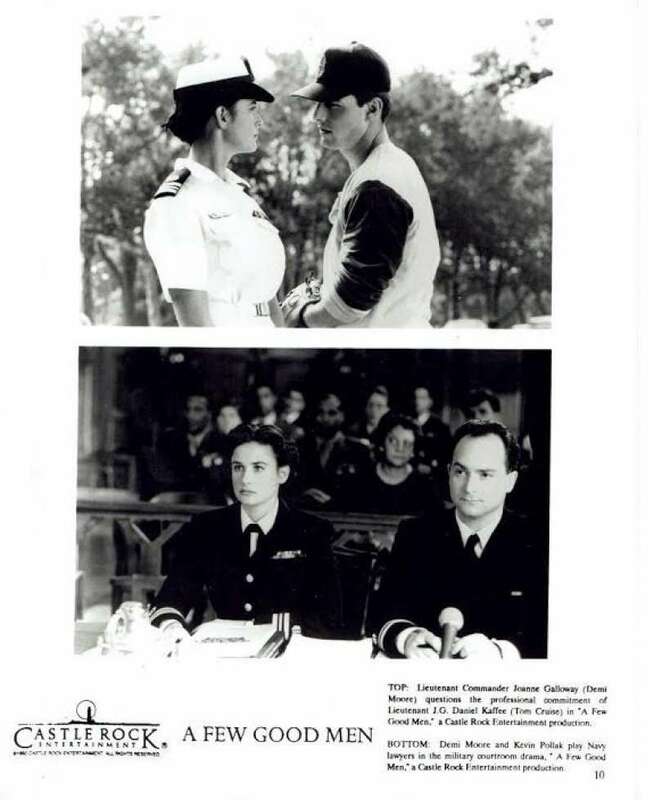 Original Movie Still 8"x10".A Few Good Men is a 1992 American legal drama film directed by Rob Reiner and starring Tom Cruise, Jack Nicholson and Demi Moore. 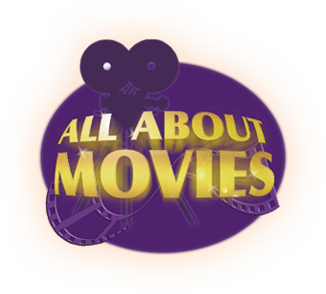 It was adapted for the screen by Aaron Sorkin from his play of the same name but includes contributions by William Goldman. Also starring in the film were Kevin Bacon, Kiefer Sutherland, Kevin Pollak, J. T. Walsh, Noah Wyle and Cuba Gooding, Jr.